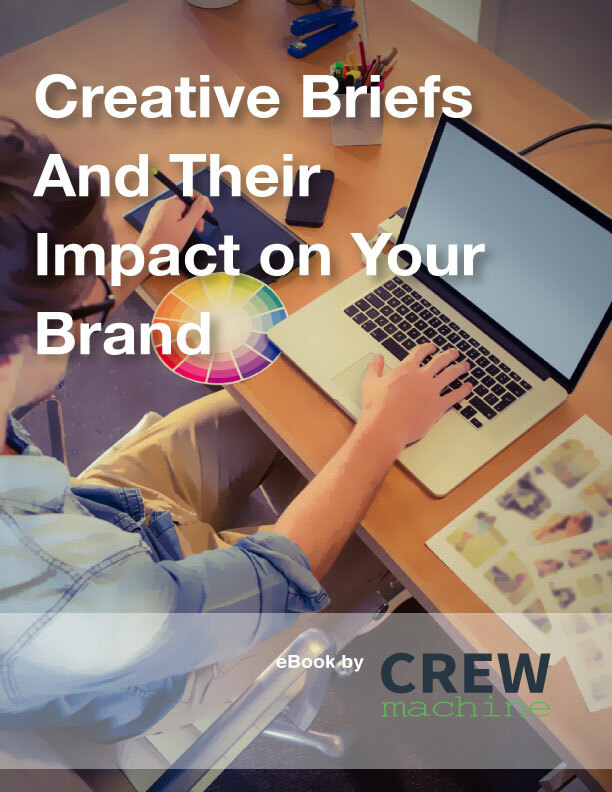 Creative briefs lay out the objectives, requirements and expected results of any creative project in a structured, clearly understandable manner for the team members — writers, editors, designers, videographers, etc. — who are directly responsible for carrying out the project. It may also describe the methods through which the project will be accomplished, and the resources that are necessary in order to do so.